Midway Island. Located more than 2000 miles from the nearest civilisation, this sanctuary is home to the world’s largest colony of albatross. During nesting season, more than 1.5 million birds occupy almost every corner of the island, where they will raise their chicks. Only one thing challenges this bird’s reign: plastic. Join us on this eye-opening, heartbreaking adventure and witness the impacts that our actions have on our environment. In May, Sea Our Shores will be holding a FREE talk and film screening of “Albatross”, directed by Chris Jordan. 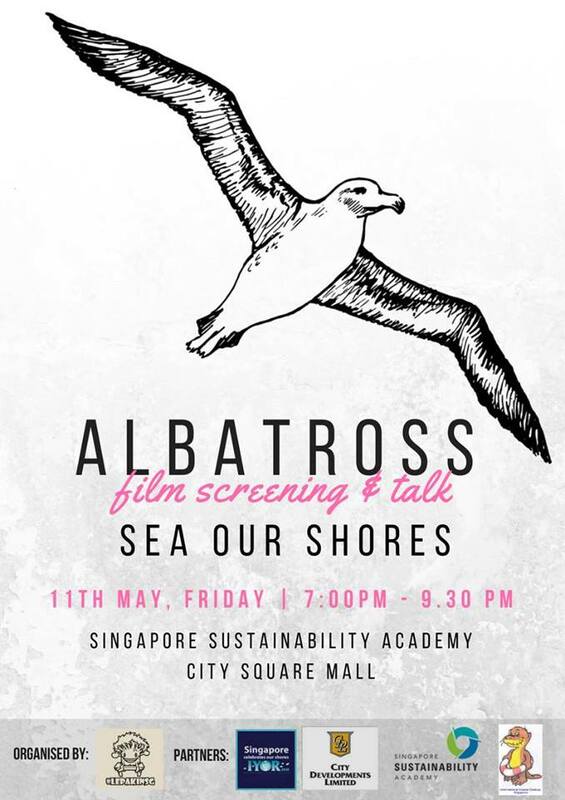 Find out more about the plastic situation in Singapore through a talk before walking amongst the albatross on Midway Island, getting a glimpse into their lives and discovering the darker side of this paradise. Chris Jordan's ALBATROSS film trailer from chris jordan photographic arts on Vimeo. The event is free, but registration required. Register online. 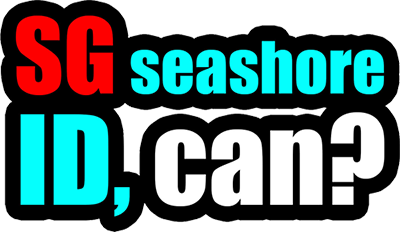 This workshop is organised by youths of Lepak In SG for International Year of the Reef 2018 with International Coastal Cleanup Singapore and the support of the Singapore Sustainability Academy.